Per Google’s most recent announcement (and the more popular “uh-oh” article here), Google will penalize “intrusive interstitials” for mobile devices. This is the “Google interstitial penalty”, “popup penalty,” or the “Google interstitial update” people have been talking about EVERYWHERE. Today – the same day as the Google Popup Announcement, mind you – I received 4 phone calls, 16 emails, 11 Facebook messenger chats, and countless group tags with everyone asking if popups were dead. How will I get email subscribers if I can’t use popups? How will I sell my book if I can’t use pop ups? Where will I ask people to Like my Facebook page if I can’t use popups? What Does the Google Pop Up Announcement Mean? 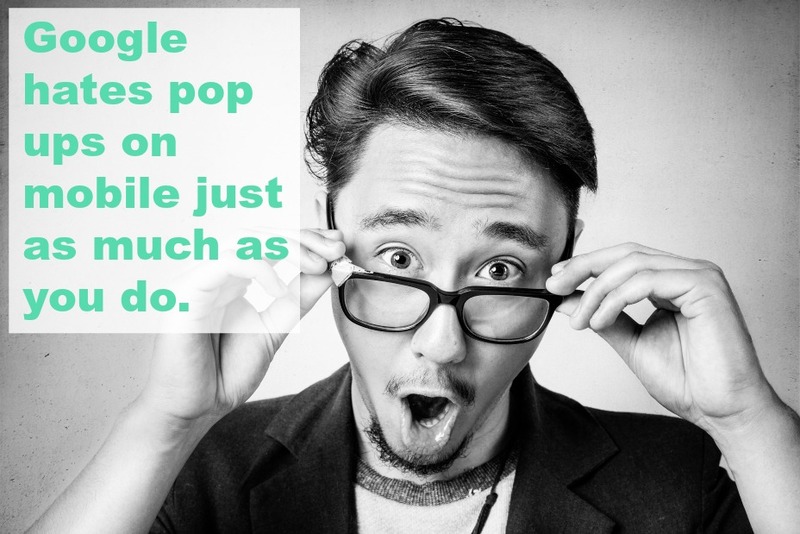 Plain speak: Google hates pop ups on mobile as much as you do. Note, however, that “responsible interstitials” – a.k.a. the non-annoying popups or legally-required popups, are okay. Some examples are in this article (includes pictures). Still Good: Exit-intent pop ups (like Ninja Popups, Optin Monster , and PopUp Ally PRO). Cookie acknowledgements and membership login popups are also okay. Not So Good: Full-screen and pop up boxes that intrude on the user experience. 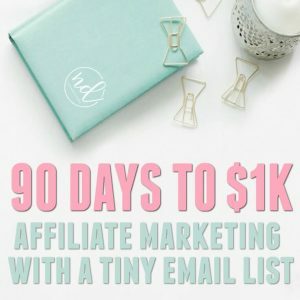 Because the most prevalent question had to do with newsletter subscribers, I’ve been brainstorming ways to keep growing that ever-important subscriber list without the use of popups. Now listen, I need to disclose that I’m one to embrace this change. Seriously – how annoying is it when you’re on mobile and can’t even click off the popup?! 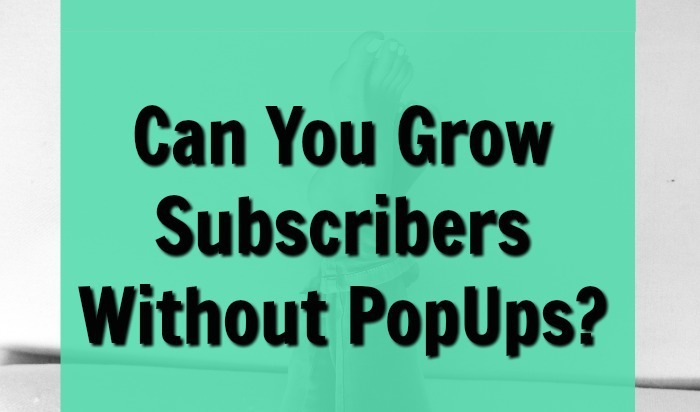 Let’s talk about how you can keep growing your newsletter lists without popups on mobile. Step 1: Turn off popups on mobile. You should have the option. If you don’t know if your particular program or plugin supports doing so, ask the developer or go into their reviews/support screen (on the plugin or product pages). Don’t forget: On desktop, test exit-intent plugins like Ninja Popups. Not ALL popups are created equally. 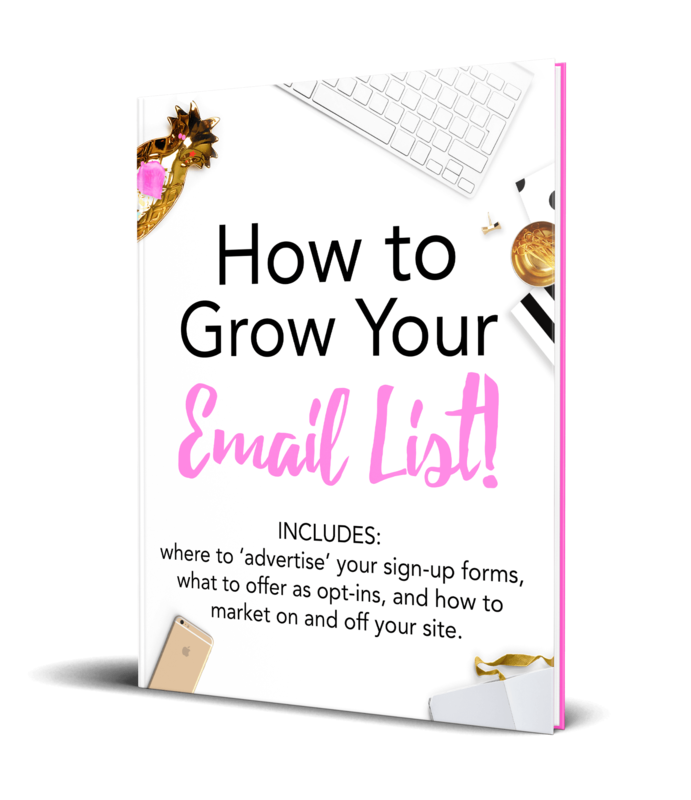 There are many ways to ensure you’re able to build newsletter lists without popups and Google penalties. 1. In-post advertisements (embedded inline forms). You all know I’m a big fan of this because they CONVERT. Mine is bright pink because, how can anyone miss that?! Did you miss it? Scroll up, sign up. Also within posts, you can create a “creative” or traditional advertisement for your newsletter or optins. Design your own creative in PicMonkey and map it to your email service provider or have one custom designed. 2. A landing page just for your newsletter. I have one for some sites, but not every site. 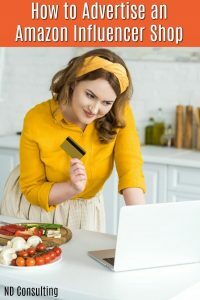 It’s great for redirecting, offering bonuses for signing up, or even delivering special, members-only discounts to your subscribers. Note: you can also do this with multi-step exit intent plugins like my favorite: Ninja Popups . 3. Utilize the “Questions” section of your Facebook group (if you have one). One of the best ways to get engaged newsletter subscribers is to ask them to join up if they’ve found you on Facebook! 4. Hooks. Y’all know I love my hooks. If you use Genesis (and if you’re on WordPress – I do recommend it), it’s a great way for non-coders to easily add in love notes for readers. 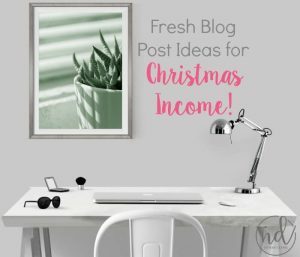 After a post, before a post, or in your header – there are so many options. 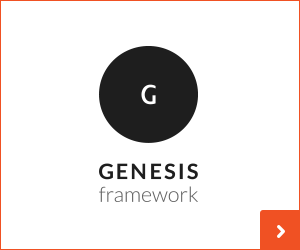 It’s one of the reasons I love Genesis for WordPress. They make it easy for us to make changes ourselves. 5. Static bars. Hello Bar, SumoMe’s Smartbar, and WP Front’s version are still around even though a lot of us stopped using them. Remember: they’re still here to help us grow and advertise. Per the big G, these types of “responsible interstitials” are fine. 6. Make sure you’re rocking SEO. So many sites have much bigger issues to worry about, like SEO. Check if yours is one of them by running a free diagnostic at a site like SEO SiteCheckUp. It’s important, so go ahead and spend some time on it while the rest of this gets sorted out. Stop focusing on mobile popups and spend some time on SEO. 7. Use social for subscriber generation. There are so many ways to do this, but I’d like to highlight a new one you might not have considered: live events. If you use Facebook LIVE or YouTube live events, you can schedule your shows and promote them ahead of time. 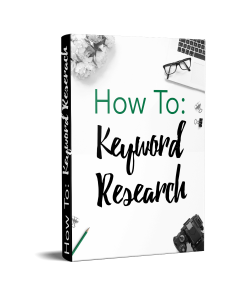 If the topic lends itself to it, create a worksheet, guide, or workbook and tell potential viewers to grab the free resource before the event. 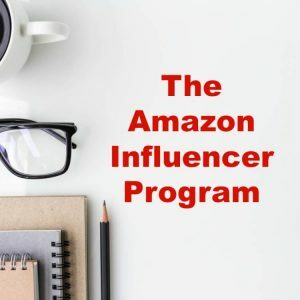 Doing this will allow for well-targeted, engaged viewers and subscribers. 8. 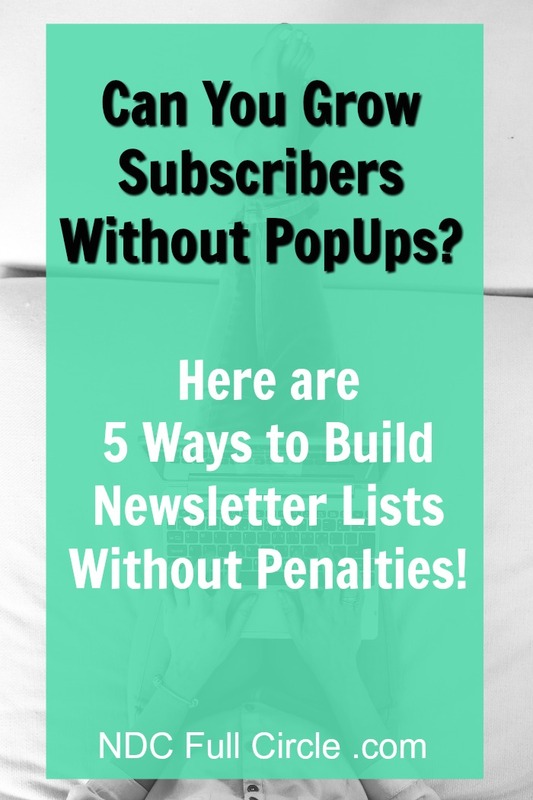 Updated 9/8/16: The post by Kara Carrero, “7 Ways to Snag Newsletter Subscribers Without a Pop Up” mentioned this same topic, but she had an idea if you’re not on Genesis! And might I add: anyone who can use the word, “snag” in a post title is brilliant. Kara advised to use WWSGD – the What Would Seth Godin Do plug in – to highlight your newsletter. I actually haven’t seen this in years and it’s such a great idea! Pop over to read (and see the video on) how to do it. 9: Updated 12/16/16: A new tool launching soon, NudgeSumo, was highlighted by Nadya and the team over at Venngage recently. NudgeSumo is a non-intrusive program that can stop pop ups but still allows you to directly engage with the reader. I’ve signed up for the notifications to see where this tool goes. Step 3: Breathe. And listen. Keep your ear to the ground. Today is August 23rd, y’all and it was JUST announced to take effect in January 2017. We have time to prepare. 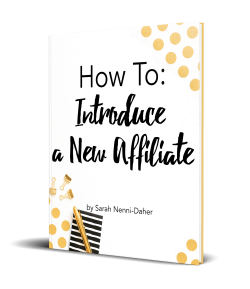 FREEBIE ALERT: I have a training document on newsletters my clients and subscribers RAVE about. 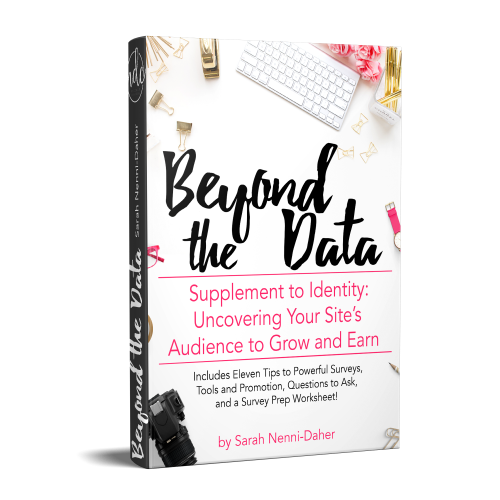 If you want to increase your subscribers, this brief guide addresses where to put your sign up forms (both on and off your site), optin ideas by offering, AND optin ideas by niche. 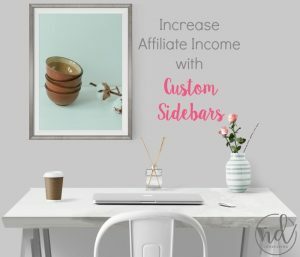 Do you want to increase your sign ups? Of course you do – you wouldn’t have made it this far down if you didn’t. Go ahead and sign up here and get access to it immediately. Google’s pop up penalty for mobile devices won’t end you building your list. 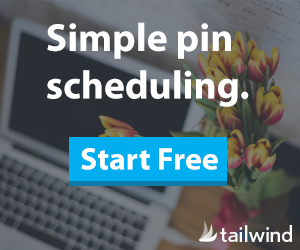 You can still build newsletters without pop ups and advertise your products without penalties. We just have to mitigate our marketing efforts with the user experience on mobile. These are great insights overall and even better, the recommendations you make include something everyone can do regardless of technical expertise. Thanks for reminding me of some things I know how to do but forgot to include as I’m building my websites. Thank you, Dana. Sometimes, the technical jargon and scare-tactics we come across in managing websites results in inaction. Moving through changes slowly, when they make sense for each of our sites, is the way we keep sane and improve our businesses. Thanks for stopping by! Embarrassed to admit my mailing list and newsletter are sorely lacking. I will move it up on the to do list after my aboutme page. We all have our MASSIVE list of to-do’s, don’t we? Let me know when your new ‘about me’ page is finished – I’d love to take a look.